I’ve never owned an Android phone as my primary device. I jumped on the iPhone train in 2009 shortly after I got my MacBook because I wanted a quality smartphone that would work well with my laptop. Apple’s iOS ecosystem also had a reputation for having all the best apps, whereas Android devices would get those apps later, if at all. 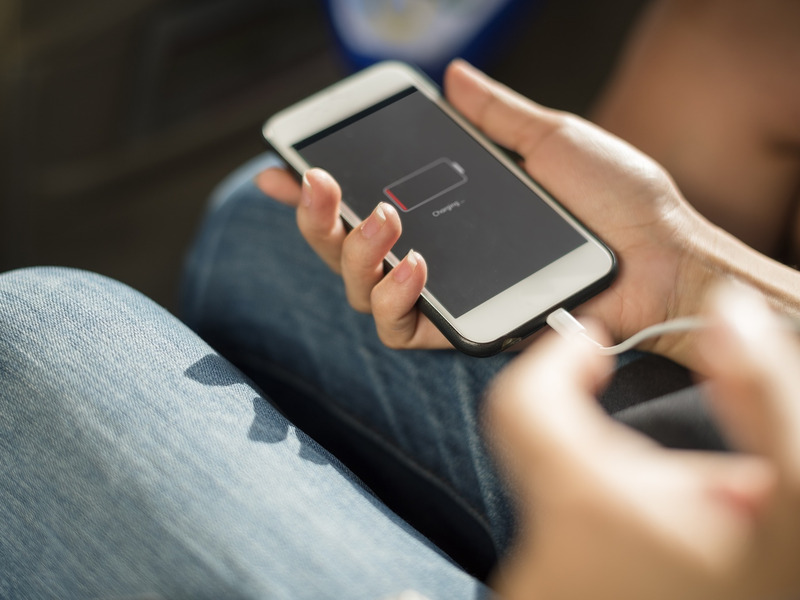 In recent years, though, device-syncing started to feel less like a practical reason to stick with Apple and more like an excuse to stay in my comfort zone. So for the past week, I bravely put away my iPhone 7 for a Pixel 2 and opened up my mind – and my heart – to the possibility of switching over. Now, imagine being able to do that with practically any app: an icon for your route home, and another to visit your favourite website. I had heard a lot about this. Android fans tout customisation as a key reason that Android is better than iOS, much in the same way iPhone owners tout iMessage. 2. The Pixel 2’s camera blows the iPhone X’s out of the water. The Pixel 2 set a high bar for expectations for my next smartphone camera. It has portrait mode on its front and rear cameras, just like Apple’s iPhone X (though I preferred the more realistic colouring on the Pixel 2). 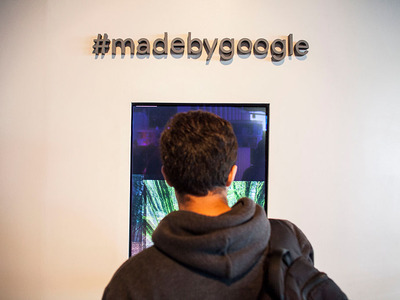 And Google’s new co-processor even improves the quality of images in social-media apps. I’ve used friends’ iPhone X cameras and seen the stuff they post. I do think it’s an impressive smartphone camera, but based on my experience, the choice here is a no-brainer. The Pixel 2’s camera gave me more detail, better colour, and a better “bokeh” effect, where the background appears slightly blurry. 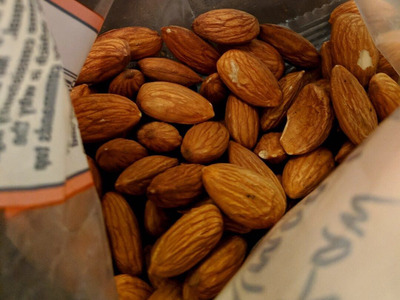 I couldn’t stop using it, as you can probably tell from this very mundane shot of almonds, taken through the Snapchat app. Those minutes when my iPhone is starting up feel like somewhere between a microwave minute and a treadmill minute. It’s infuriating. 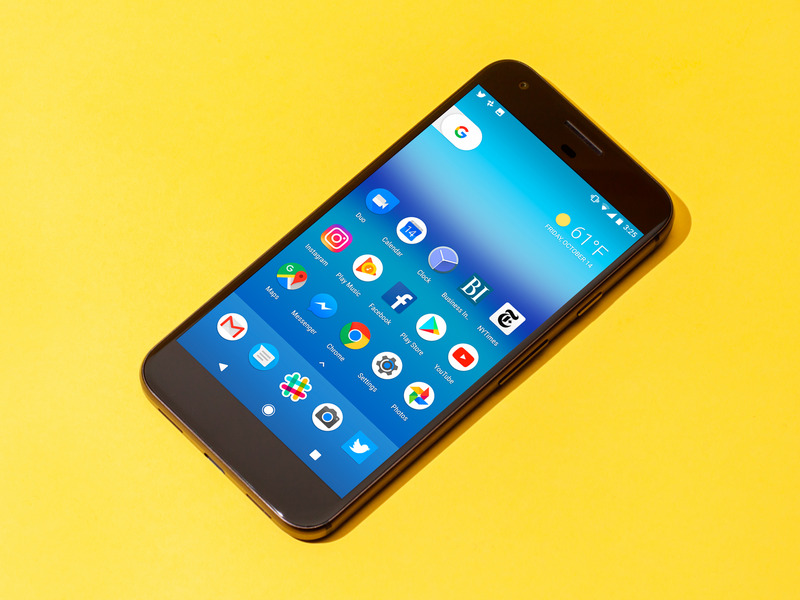 As for battery life, I didn’t find the Pixel 2 to be much better or worse – but it’s nice to not have to wait as long for your phone to reenergize. 4. All your favourite Google apps are preinstalled. Among the first apps I download on every new iPhone I get are Google’s: Chrome, Maps, Gmail, and Drive. I didn’t have to do that on the Pixel 2, which just makes the thought of switching over for good less daunting. On the other hand, I feel less of a need to switch – I can access these apps on an iPhone, where I also get iMessage and iCal, neither of which an Android phone can download. Another nice perk of owning a Pixel 2 is the unlimited storage of “original size” photos in Google Photos (until 2020, when users will be allowed to store unlimited “high-quality” photos only – a restriction iPhone owners already have). 5. 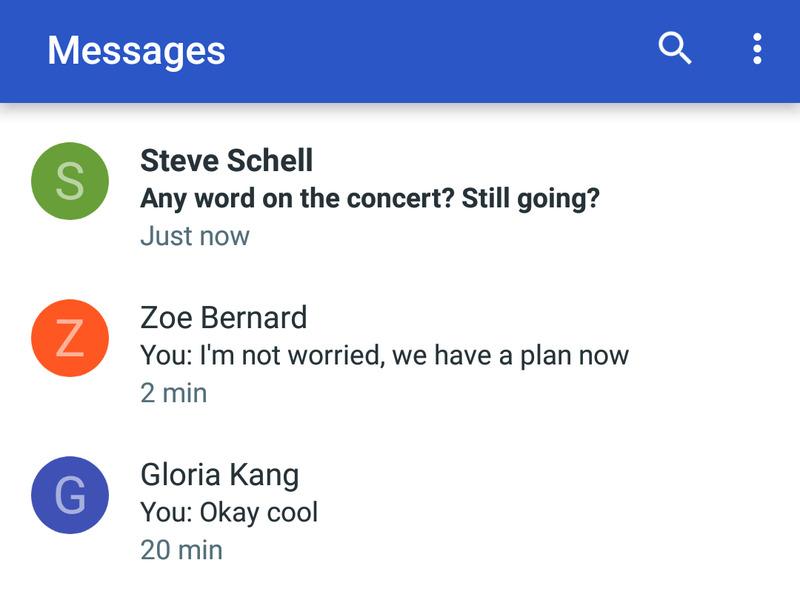 Google’s messaging platform even has a couple of distinct advantages over iMessage. 1. You can mark a text as read if it comes in while you’re doing something else. 2. It differentiates conversations by colour, which I found gave me one less thing to think about. 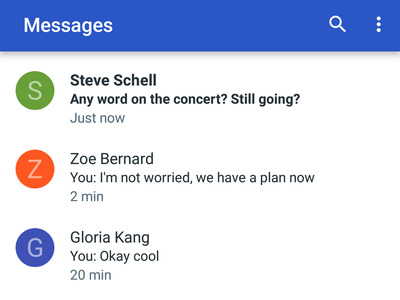 You can change the colour of the conversation too. I made one for family and one for professional contacts to train my brain to associate those colours with my best behaviour. 6. 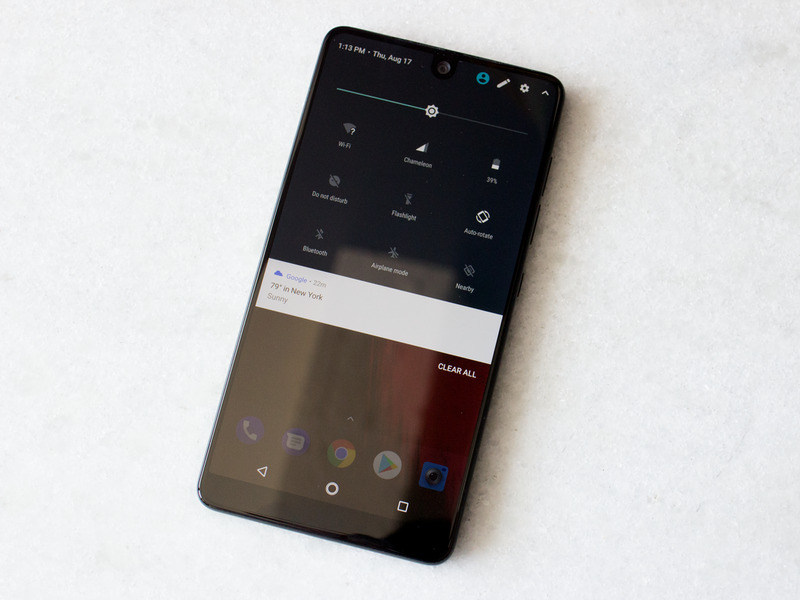 Google came up with clever ways to take advantage of the Pixel 2’s OLED screen to save more battery life in the long run. The Pixel 2 takes advantage of its OLED screen, which, unlike an LCD screen, doesn’t require any additional power to display black pixels because it stays black except for the time, date, and notifications. 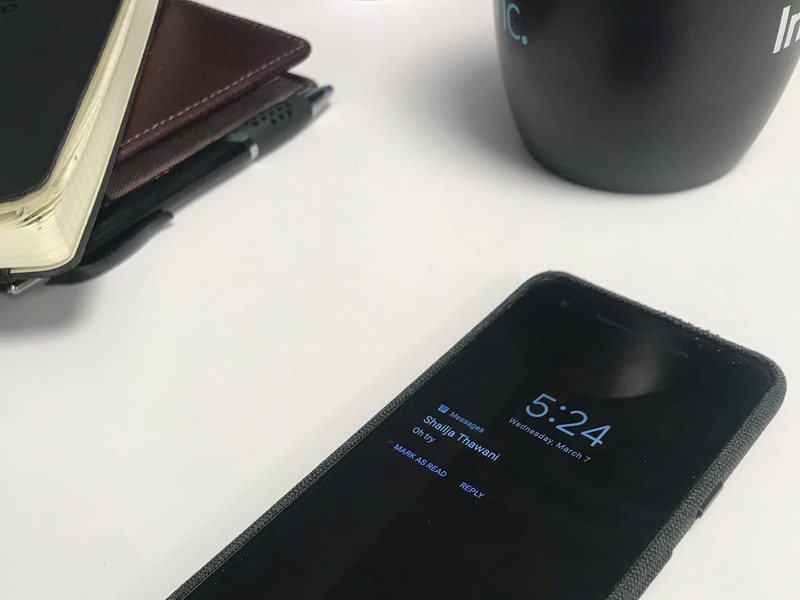 The default lock screen on the Pixel 2 is simple – it shows only the time, date, and icons. But I turned that off to save even more battery. It was one of those things that made so much sense – like putting the weather next to the time – that I couldn’t understand why my iPhones have done it any differently. When that didn’t work, I simply tapped on the Bluetooth icon in the top bar, and it pulled down a menu with options to adjust everything you see up in the photo. Google clearly takes into account what a user who had never seen a smartphone would do. That’s something I can get behind, as that’s why I fell in love with Apple in the first place. 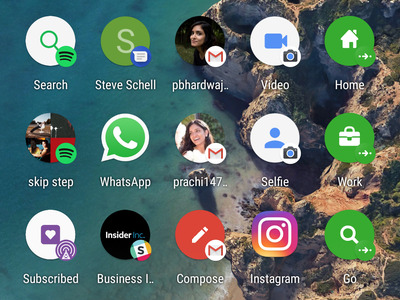 But Android takes it one step further than iOS to come full circle to customisation: If you don’t like something, you can just change it.